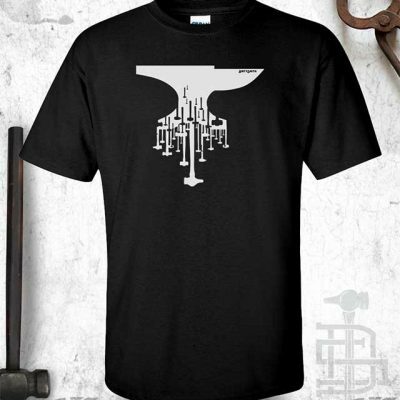 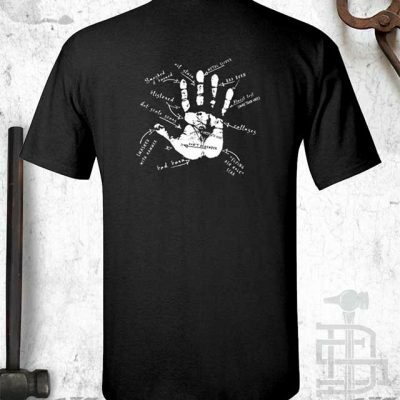 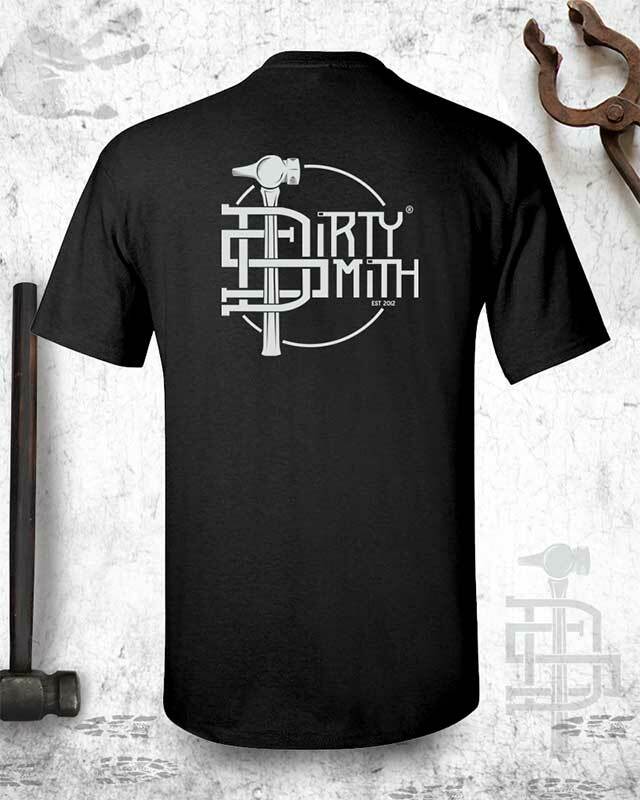 The one and only Dirty Smith blacksmithing shirt! Designed by a blacksmith for those fans, hobbyists, and professionals of the forge. 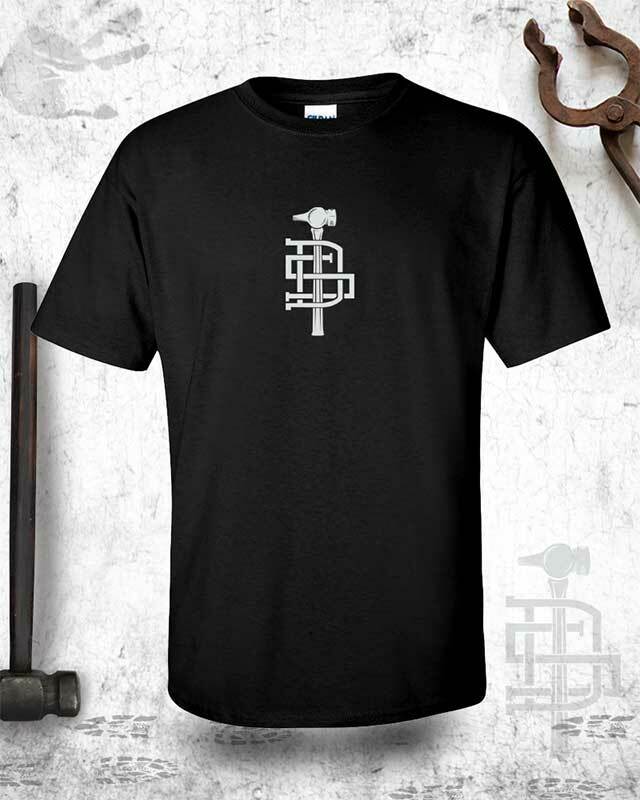 Business Monogram in the front, party logo in the back…Let’s do this!